Shine Bright This Prom Season - Cherry Colors - Cosmetics Heaven! Prom season is right around the corner and if you're one of the lucky ladies attending one, you're probably browsing the net hoping to find the one. The one dress that will rock your world and make you the prom star. Fret not as I have made a short list of inexpensive prom dress ideas you can find on Zaful. Are you a fan of lace and small details? Maybe you prefer to keep your dresses simple and use accessories instead? Or maybe you want to be something different, something special. To make it easier for you, I put together some ideas for your dress. Are you more of a classy girl who loves lace and small details? Then the next suggestions will be right for you. If you like what you see you can find more ideas and inexpensive dresses in midi dresses. You can find dresses with small lace, big laces, and dresses with several sleeve lengths and designs. Maybe you prefer to keep it simple and thus would prefer to look at dresses as is the white backless dress? With a simple dress, you can make your look with the right accessories and shoes. With a simple dress, you can't miss. You can also re-use it for another occasion with different accessories or just keep it for daily wear without any. If none of the dresses appeal to you, you can find the one within long sleeve prom dresses. 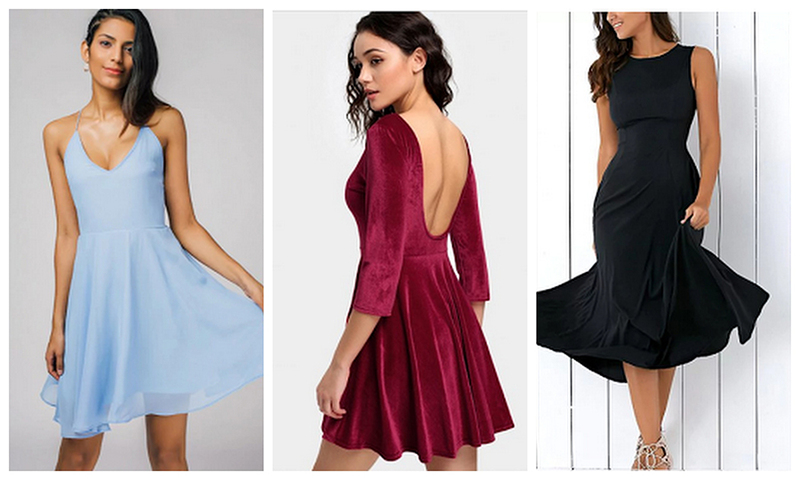 There you can find dresses that speak for themselves without you adding a lot to them. Some of them have bows, interesting patterns, bold designs and more. Have you found yours yet? 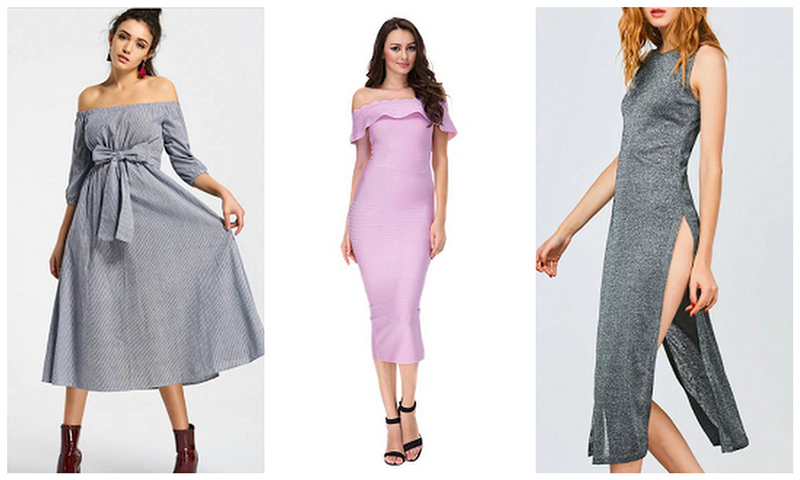 If you found your special dress on Zaful, do let me know in the comments as I'm always curious what people wear on such special occasions. If you just checked out the dresses and don't have a prom to attend I'm still curious which dresses you liked from their site :).